Which Rastaclat Bracelets Are Ideal for You? 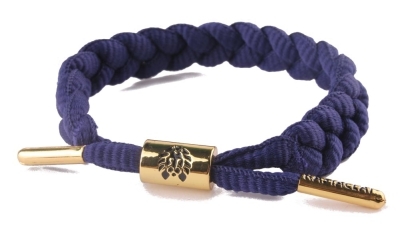 If you heard about Rastaclat bracelets, you might want to determine which are best for you. Nevertheless, with the growing number of the collections of the Rastaclat bracelets, you could end up confused because all accessories provided by this branded will blow your mind. 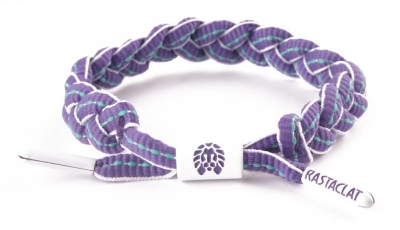 There are several collections of Rastaclat bracelets you can choose from. No matter what your preferences, you can select any type of bracelets. Just make sure to determine your requirements for you to experience ease when picking one among the selection. One of the known collection of Rastaclat Bracelets is Botany. It is inspired by the botanical greens in the Mother Earth. Unlike other collections, it features 3 strands, which include Cali, Maui, and Amsterdam. Every classic bracelet highlights an organic flavor and has freshly picked and natural essence of the nature that everyone would surely love.Reflective is another collection. This makes sure high visibility for everyone as well as their pet. It stands out day or night and with this, anyone can connect their accessories with various fashion trends you always crave. Mountain Dew is also a popular collection of Rastaclat bracelets. Mountain Dew and Rastaclat have partnered with each other to allow everyone to embrace and discover what defines every individual. This is ideal to all freaks, art lovers, music nerds, geeks or anyone with a mentality that pushes progression to the world. Rastaclat’s Core Collection is best known for spreading positive vibrations from California to the world. Its new look was inspired by one’s daily life. Known for being innovative and timeless, these accessories are guaranteed to make a difference in one’s individuality. If you always like the supernatural things, the perfect collection of Rastaclat bracelets is the Abyssal Zone. Combined with 3M style, this accessory will lead you to the new bold direction. This is also best for those who want to lead as well as make a history. Black Dave is also a great collection of Rastaclat bracelets. Inspired by Dave who faced the harsh weather conditions just to skate on the streets of NYC, this collection features thermography and radar print. There are some other collections of Rastaclat bracelets you must pick from and these include Daily Routine, In4Motion, Dark Matter I, Dark Matter II, Of Myth (Evil), and Of Myth (Good). If you still can’t select which is ideal for your requirements, you may ask for suggestions from your friends.